What can I do at Blue Revolution Crowd funding? Our planet is more than 70% water but a few people are aware of the importance of maintaining the sea life. There are thousands of creatures that live in our seas and oceans and humans do nothing to take care of them. 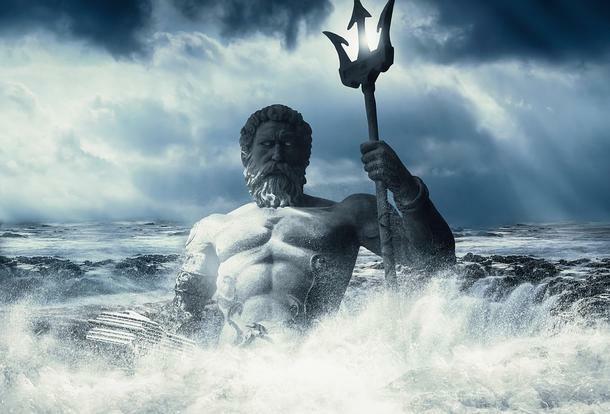 In fact, our modern life has a negative effect on most marine life because of the amount of pollutants we throw in our oceans and uncontrolled fishing. Blue Revolution Crowd funding is a platform that allows people to post and create campaigns to support the ocean and sea community. The platform is available for people from all walks of life if they are interested in saving the ocean and are concerned about how the water life is like in our world. It aims at creating a global ocean community that will involve people from all walks of life who share love and care about the ocean and the sea. 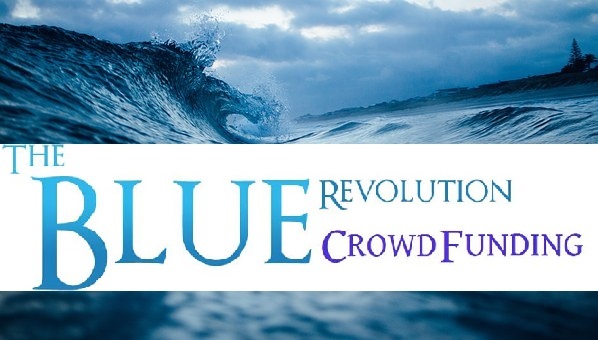 Who can join Blue Revolution Crowd funding? The platform is open to anybody and not just restricted to people who work in marine related jobs. If you are a creative person, if you are interested in the health of our planet or if you are someone who just wants to take better care of the world then this platform is what you need. Artists, doctors, teachers and students are welcome to join. No matter what you do in life or how old you are, you can join the Blue Revolution community and become a part of the team. At the platform you can create your own fund raising campaign. Choose something that is interesting to you. If you are interested in saving the endangered sea animals then invite your friends and share your ideas. If you are concerned about the amount of pollutants that make our sea life unhealthy, then this is the place to be. You can become a resident crew by organizing events and inviting your friends. You can create topics and wait for new members to take part at the forum. They will put in their ideas and you will see how they share. If you are interested in archaeology then you can find something that interests you. 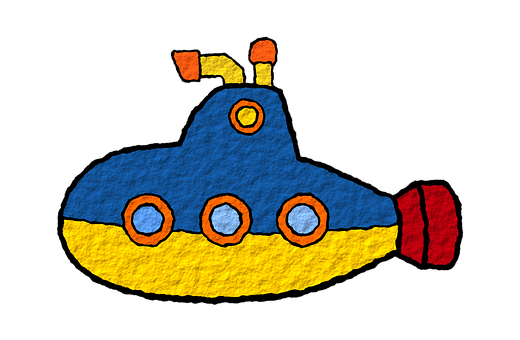 You can post projects that are related to under water archaeology and finding the deep treasures buried under the sea surface. You will be surprised to notice the amount of treasures that are still to be found under the numerous water bodies of our planet. School students are welcome to participate too by sharing their ideas and projects to save the sea life and the precious creatures that live in our oceans. You will be able to get information about the Wawe love Festival Rout that organizes concerts and events related to saving our seas and oceans. This is a tour involves 5 days of music that will play at 15 different ports in Europe for 15 weeks for people who want to share in supporting the ocean life. How can I start a campaign?